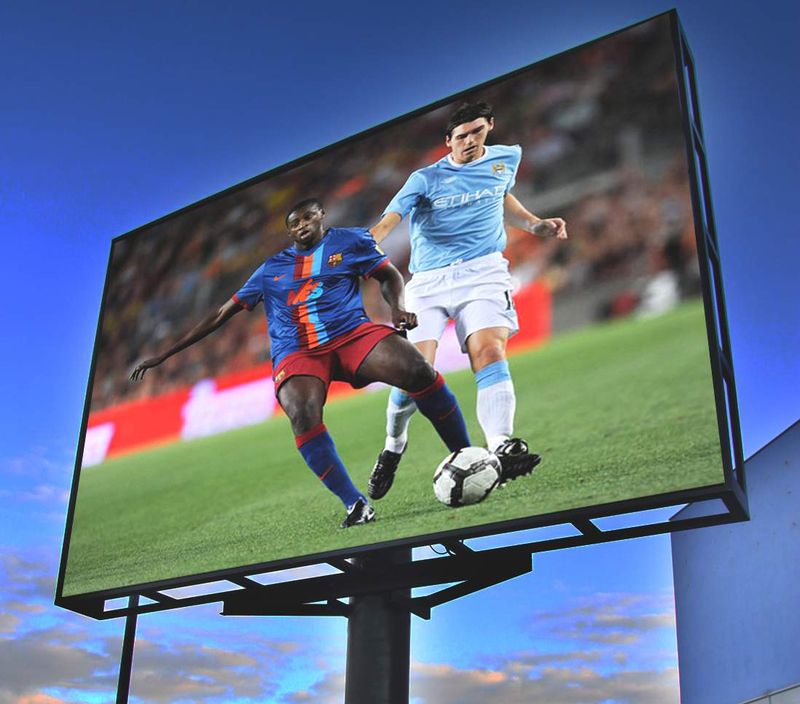 Multi Plus Services is a one of the dynamic media agency specializing in LED digital display advertisement. We offer companies the best suited media LED digital display to advertise their brands and reach their target demographics by pinpointing the media that will bring the highest returns (ROI) and brand recall. Every company is different and every company has different needs. In today's fast changing world every company needs an edge to keep up with today's ever-changing consumer trends and behaviors. Our LED digital display advertising segment has increased in importance, due to a lack of viewership caused by busy work schedules and longer commutes. LED digital display advertising increases the number of connect points with consumers and engages consumers on different levels. We offer companies to brand their product through our LED digital display at cities center points. We have already install many LED digital display screens in surat of Gujarat in India. We are the leading rental screen providing with comparative rates Waterproof Portable LED screen/Video wall Indoor/outdoor Led Screen, video wall, supplier on Rental, Hire, lease, and sale Indoor Rental LED Screen LED video dance floor and LED rolling curtain Display System Manufacturers, LED Scrolling Display Board Manufacturers, LED Mobile Hoarding Advertising Railway station led screen Advertising Agencies, Airport Advertising Agency, Outdoor Advertising, Corporate Advertising Agency, Sign Board Advertising Agency, Traffic Sign Board, Election Banner, Electronic Display Board, Advertising Agencies For LED Screen and LED Screen Distributors. © 2014 Multi Plus Services. All Right Reserved.